In order to create the screen, artwork needs to be supplied in vector format (.ai, .eps or vector PDF) as each colour in the artwork is separated and a different screen is created for each colour that is to be printed. 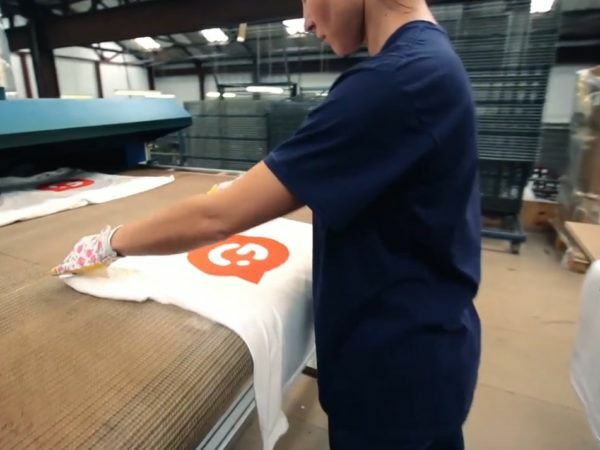 This is why screen printing incurs a higher set-up cost than other garment printing techniques. Initially, the ink is mixed to the required Pantone colour reference and applied to the screen. 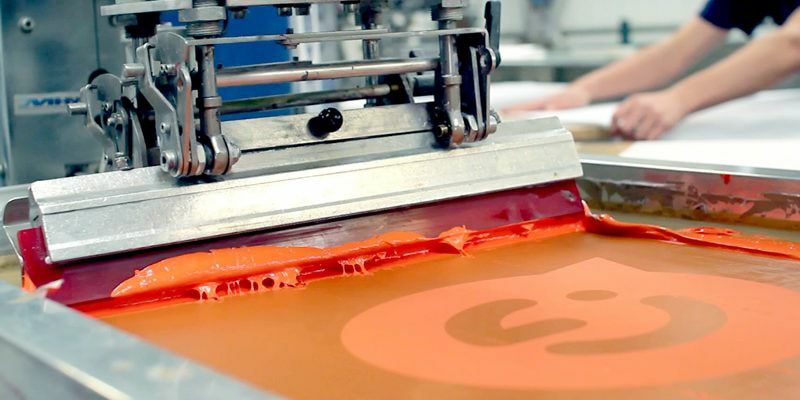 Squeegees are used to push ink through the mesh of the screen and onto the garment. 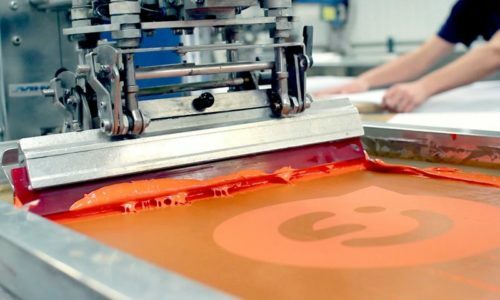 When printing onto dark coloured garments, a white layer or flash layer of ink is applied first and then the coloured inks are applied on top of this to ensure an accurate Pantone colour match. It is therefore a great option for companies who need to produce promotional merchandise or personalised workwear with their exact brand colours. 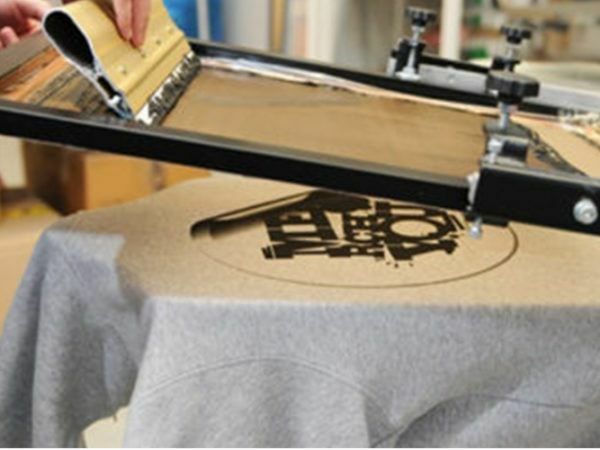 We can always screen print onto T-Shirts, hoodies, sweatshirts, polos, tote bags and many more products and so we will be able to find a solution that meets your needs. For whatever printing need you have, just get in touch today and let one of our experts provide you with all the advise you need. We know that your decision is largely based on Price & Quality of the finished printed product. In order to help you with your decisions, why not order some printed samples so you can see for yourself the quality of our Screen Printed Tshirts and Screen Printed Clothing. Find out more by visiting our Sample page and Ordering today or call us for advise. We are here to help. It’s full of amazing offers on t-shirts, hoodies, sportswear and tote bags!